Friday - Saturday - Sunday 10a.m. - 6p.m. 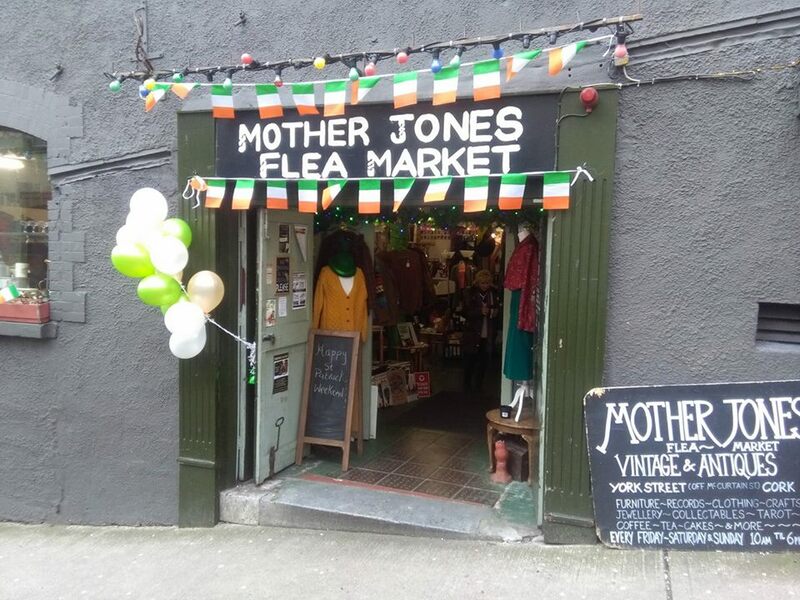 Mother Jones Flea Market is a market in the heart of Cork City Centre. Based in unique Thompson House on York Street, just off MacCurtain St the market will provide vintage clothing, furniture, books, jewels, records, fabulous funky household items and creative local crafts. Market includes local food from the cafe. Music, Entertainment and Love.